This is my first post. I am excited to be a part of the cyber world. 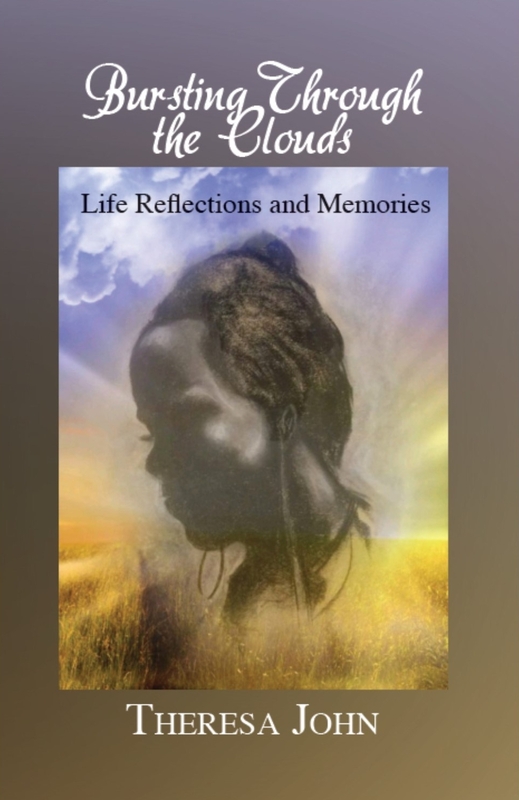 The purpose of my blog is to introduce my new book, Bursting Through the Clouds – Life Reflections and Memories. This compelling memoir offers a nostalgic look at a bygone era and addresses the unique challenges that continue to define an entire generation. This was my rare opportunity to relive my most profound moments with all the joy and all the pain of growing up in the segregated Jim Crow South in the 1950’s. I bring these memories to life on the pages of my book so that generations can intimately experience them. Some stories are humorous, some serious, some frightening, some heartbreaking, some traumatic. I remember the impact my mother and my grandmother had on my life. I reveal some of my own and my family’s deepest and darkest secrets. My journey back has been a therapeutic process and I find relief knowing that I have had my say. Journey with me as I take you on my emotional roller coaster childhood in 1950’s segregated south to my young adulthood in New York. This is my first book in my trilogy of life that takes the reader through seven decades. As we age, there is a need to be heard. The rumors about failing memory as we age are real. Our long and short-term memory lessen and our mind starts to play tricks on us. We have difficulty remembering what is real, and what is imagined. We have difficulty separating reality from fantasy. Why can’t I remember a name? Did I turn the stove off? Where did I leave my keys? We find missing items in some of the most awkward places. We beat ourselves up trying to remember. There is no better gift to give than the gift of immortality. My memoir is a chance for my grandchildren and my great-grandchildren to get to know me; for my living siblings to see into my soul. By writing about my life, it provides an opportunity for others to connect to my life and share in my journey. These brave and honest memories and reflections describe a life unlike how we live in today’s world. This memoir gives voice to many who shared similar memories growing up. They will identify with one or more of the stories in this book. All lives are worth living, and I want to encourage everyone to write their story.